The Phantom 4 construction site drone. TGB Group is now offering even more advanced technology to our clients with our new drone. The advantages of using this amazing device include locating obstructions and tracking the progress of projects, all with a real-time bird’s-eye view of the site. For TGB: One thing that can always cause delays in survey and design projects is when unknown factors are discovered. With the technology afforded by a construction site drone, we are made aware of these “unknowns” before we begin working on detailed design specs. This allows us – and the client – to make necessary adjustments that save time and money. 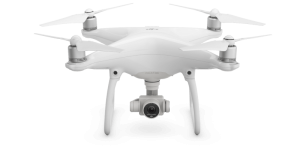 Designed by DJI, the Phantom 4 drone is made of lightweight magnesium and has a higher center of gravity than most other drones, making it easier to balance for precise video and photo reproduction. It will fly for up to 28 minutes and as far as two miles away from the operator.  This means TGB and our clients will get the accuracy we need to make the right decisions in all survey and construction endeavors. These and many other FAA drone regulations are in place to ensure safe operation. We mention all this here to let our clients know that public safety is always a paramount concern when we operate our construction site drone. We’ll be posting a video of the Phantom 4 in action soon, so watch for it.